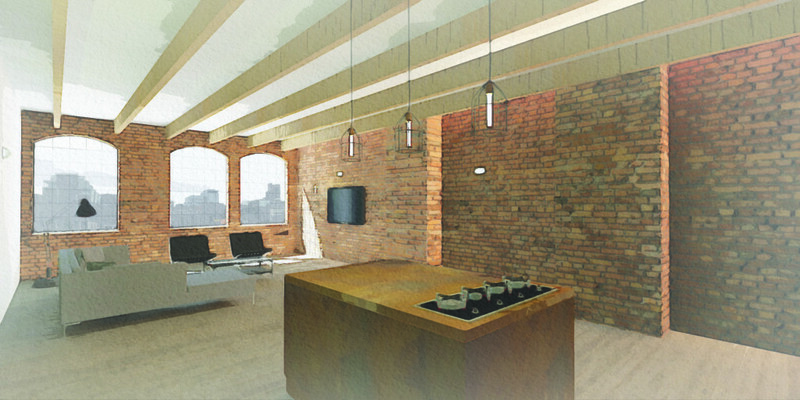 Derwent Works is a former metal press which is to be converted into 4 loft apartments and a ground floor boxing gym. The rear of the building will be restored to 3 storeys to create larger floor plans for the apartments, and a small extension to the side will create a stairwell to access the upper floors, and enlarge the footprint of the apartments located at the front of the building. The industrial style of this development will be in keeping with other projects we have already completed for developer Javelin Block. 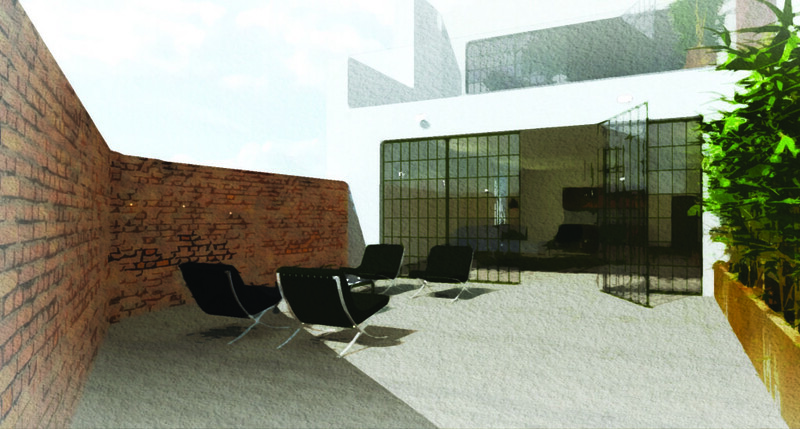 Steelwork and beams will be left exposed, floor and wall finishes kept in their natural state with exposed brickwork and original features retained wherever possible. Windows will be replaced with steel framed windows to restore the building to its original style. Javelin Block use their unique interior design skills to fit out these developments with recycled and up-cycled furniture and fittings creating highly desirable living spaces. Stuart from Javelin Block talked to the Birmingham Post recently about the proposals – you can read that article here. The building is situated adjacent to a major trainline running into Birmingham City Centre, so the arrangement of the apartments has been carefully considered in order to keep noise pollution to a minimum. Despite its location, early testing has shown that noise and vibration from passing trains will be minimal. 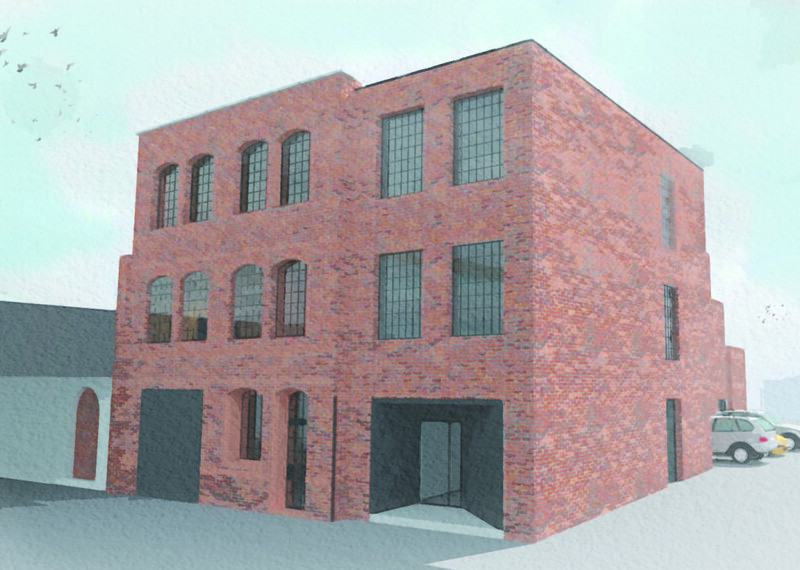 A planning application for the proposals at Derwent Works was submitted in March 2015.